Shelley is based in our Auckland office. She graduated from Victoria University in Wellington in 1997 with a first class honours degree in law and a commerce degree. 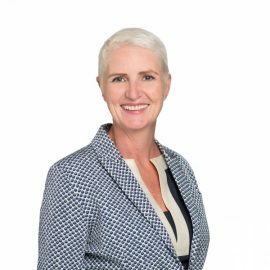 She has worked in the commercial and banking departments of a top Auckland law firm, and for several years in investment banks in London and an international bank in Auckland. Shelley has experience in commercial banking, property transactions and a wide range of commercial issues. Whilst raising her family, she was involved with her husband’s I T business, providing legal and accounting services to the growing business. Based in Mt Eden, Shelley is a member of our Auckland team.